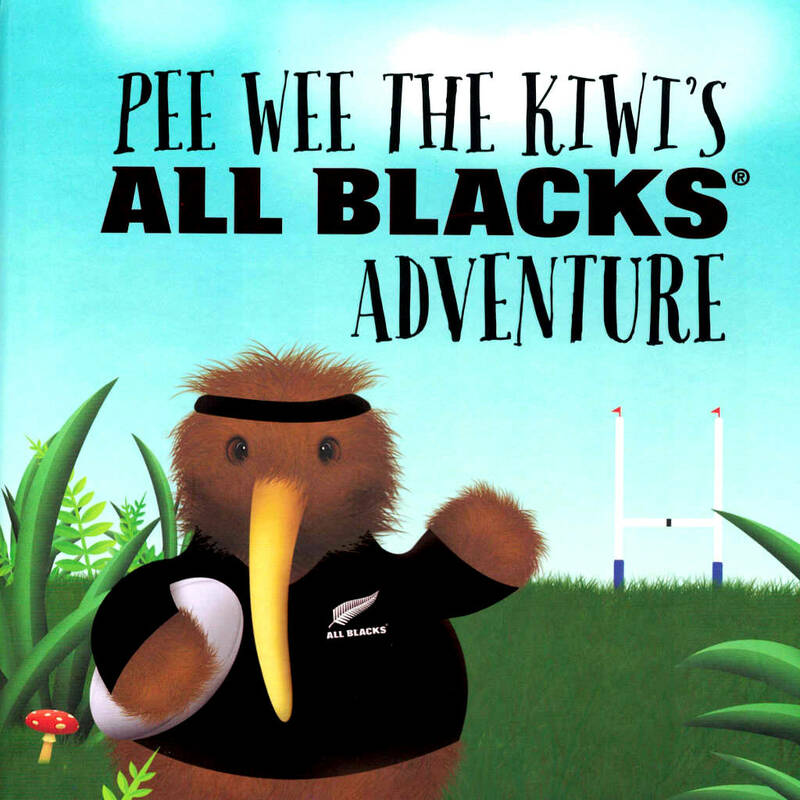 We purchased this book on our NZ baby moon trip for our soon to be born baby girl. 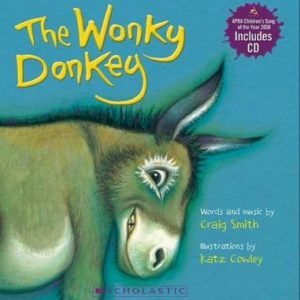 She is now six months old and we read many books to her but this story is by far the sweetest book we’ve read. 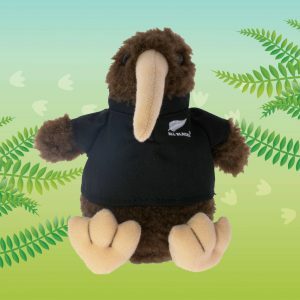 It is gentle and kind and has a lovely rhythm to it. 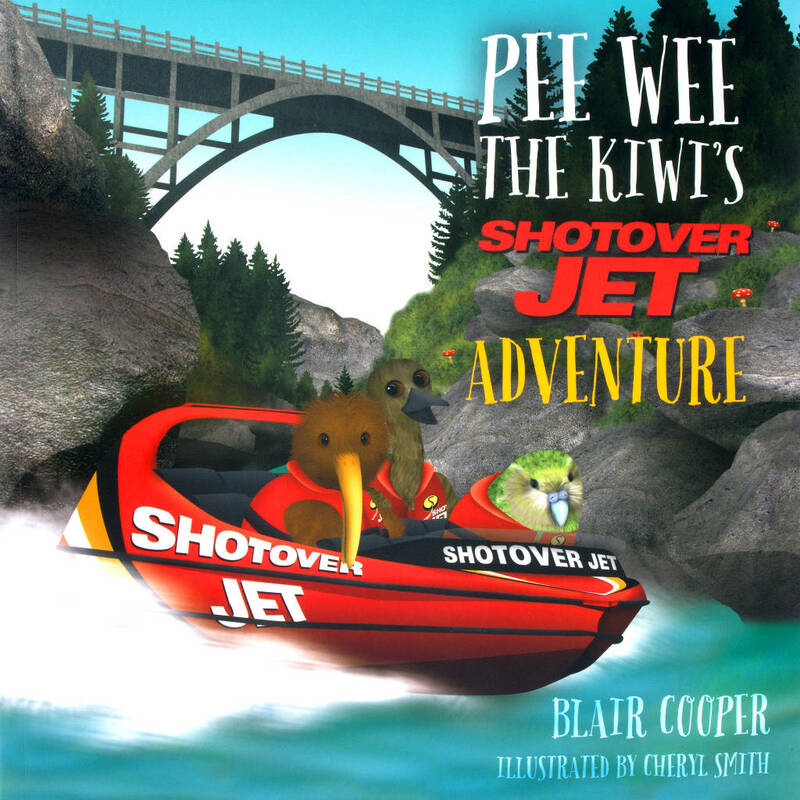 We will be keen to see more stories about Pee Wee the Kiwi. Thanks so much for the wonderful comment Loren. 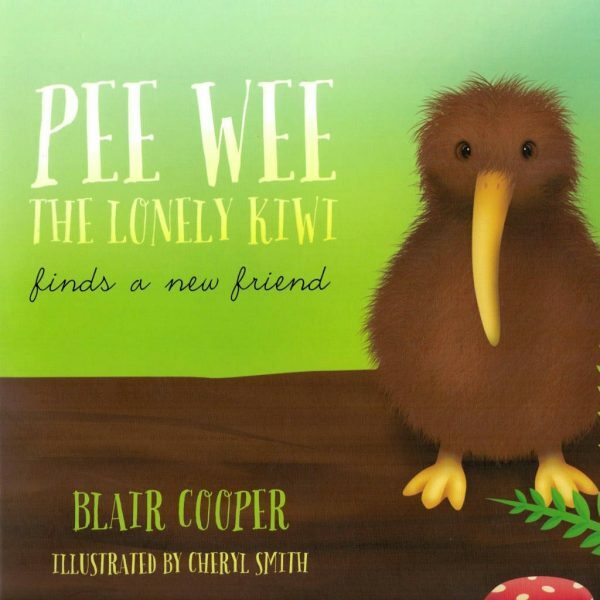 We hope you enjoy many more wonderful story times with your baby girl and Pee Wee. 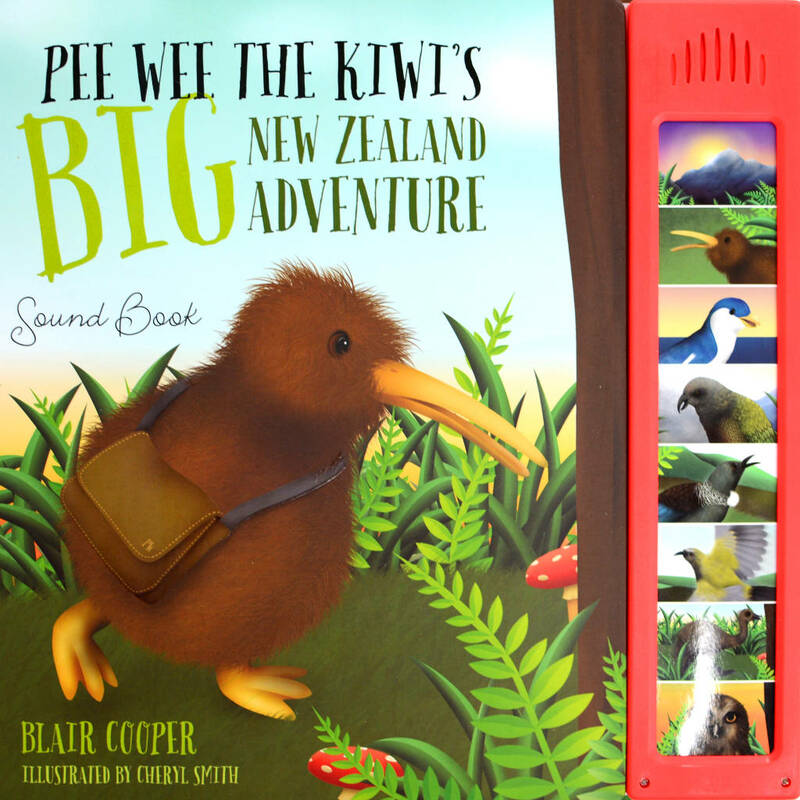 PS Pee Wee has a few more adventures now including a fun sound book which makes the sound of NZ Native birds.